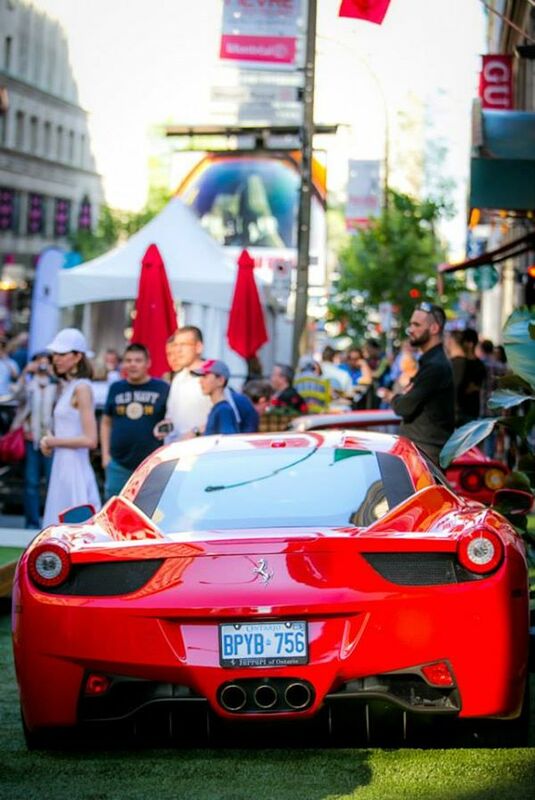 As part of the Grand Prix, the Peel Street Merchant’s Association organizes the most prestigious downtown Montreal event: Formula Peel. With its renowned restaurants, chic clubs, and upscale shops, Peel ensures a prestigious event where luxury cars, fashion, music and gastronomy merge in a distinguished atmosphere. 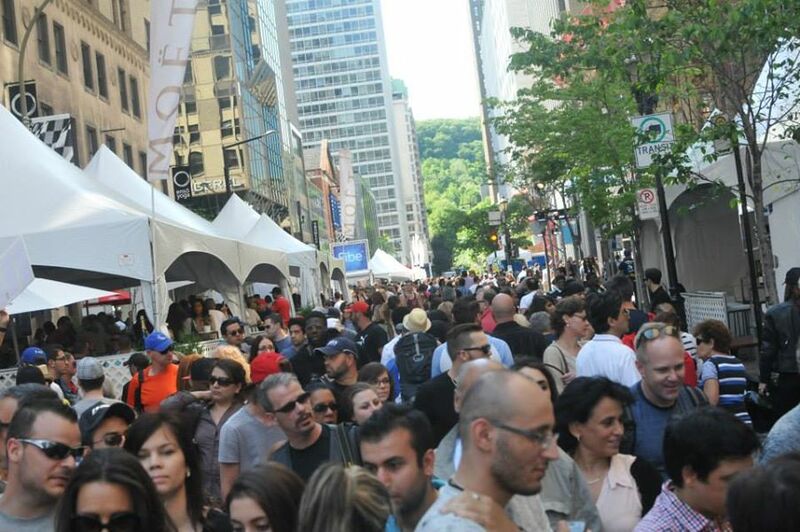 More than 350 000 visitors gather in June and visit Peel Street during the weekend of the Grand Prix of Montreal. We organize Exclusive Grand Prix Experiences for travelers and corporate groups from all over the world. Contact us to make your Grand Prix Weekend unforgettable!